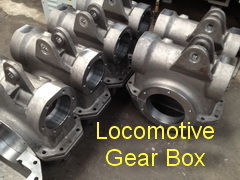 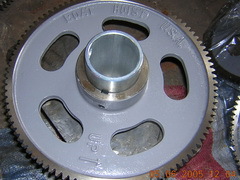 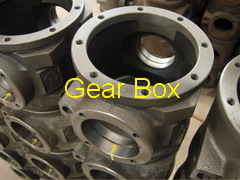 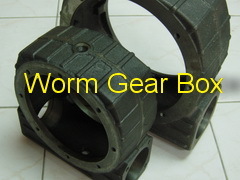 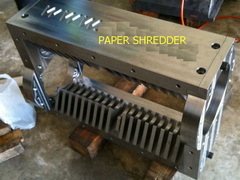 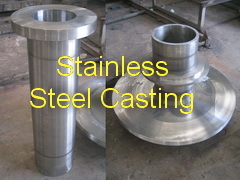 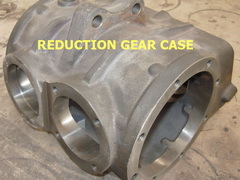 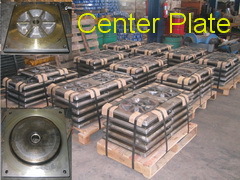 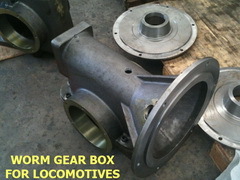 Many parts are requested to be machined before delivery to customers as finished, or semi-finished parts. 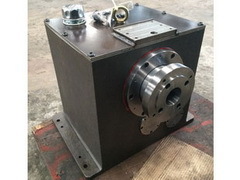 Available machinings are CNC machining centers (both vertical and horizontal) and turning (either automatic lathes, or CNC turning centers). 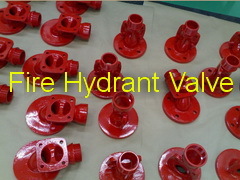 Sizes can be from as small as few inches to more than one meter diameter. 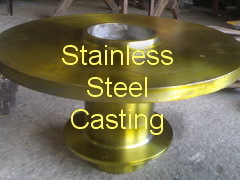 Other subsequent services, such as galvanizing, induction hardening, quenching and tempering, paint, etc., can be supported with use of designated and qualified subcontractors.